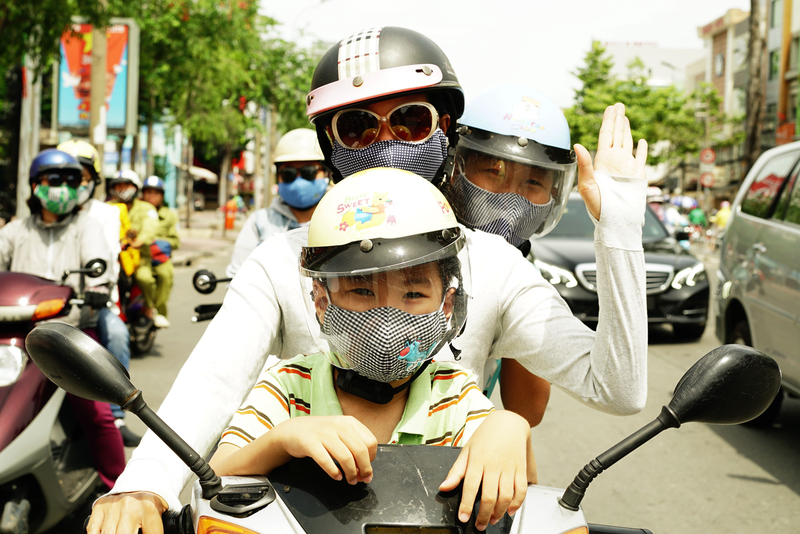 In Vietnam, like in most of South East Asia, to be white denotes the social status and class of a person. In fact, people in Asian countries look down on dark skin not because of racism, but because they don’t want to be perceived as poor. TV, Bollywood stars and models are traditionally only white, the cult of which only grows with the proliferation of electronic media. Today, more than ever, advertisements for white skin as a social ideal have powerful influence, to the point that lotions, creams, body and baby soaps, even deodorants contain whitening agents to help lighten the skin. 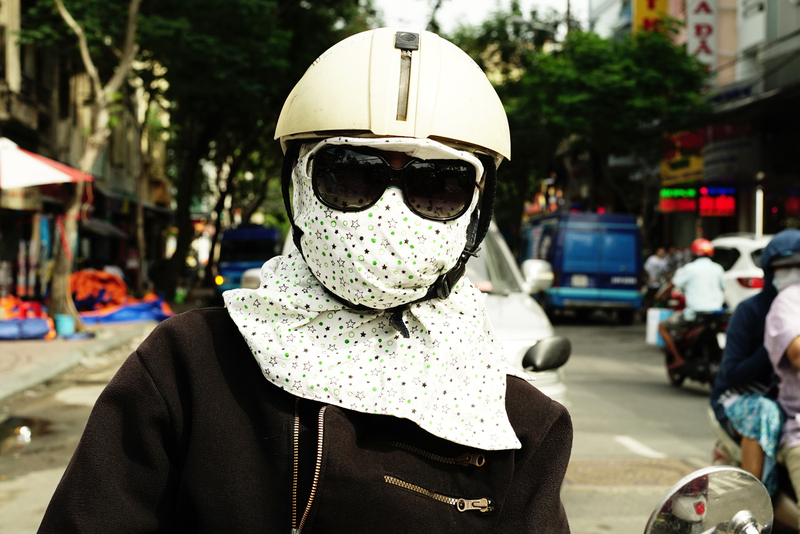 In order to not expose an inch of skin to the sun, girls especially, cover their entire body with all sorts of materials: masks, scarves, fashion sunglasses, long sleeves, gloves, tight trousers, socks with flip flops and even hats under their helmets as they drive their scooters around in the heat of the day and the pollution of the streets, which are mostly congested by scooters. 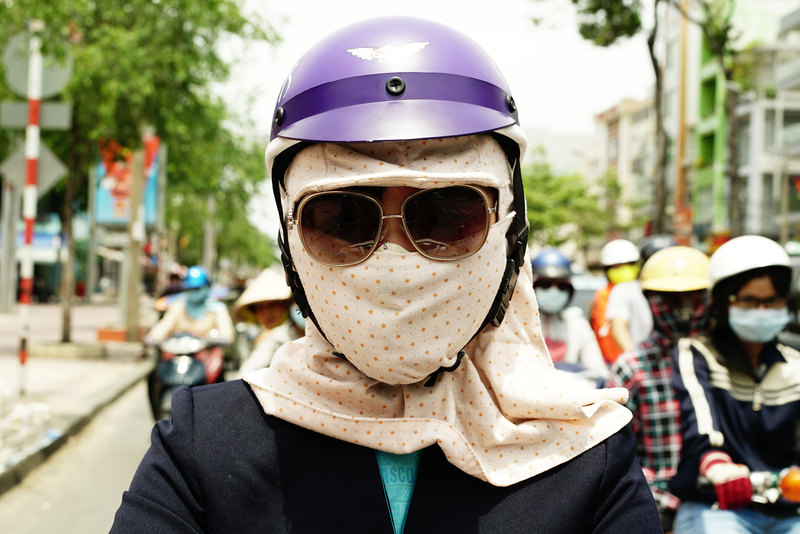 Even if it’s very hot, their individual identity is covered and replaced completely by a mix of accessories, creating a personal “Cover–up Style” made mostly by western globalized brand products or by the reproduction of them. This obsession to have a – white skin – is a cultural desire so opposite to our western relation with the sun and love for tanning. In fact, more it's hot, less things we wear. 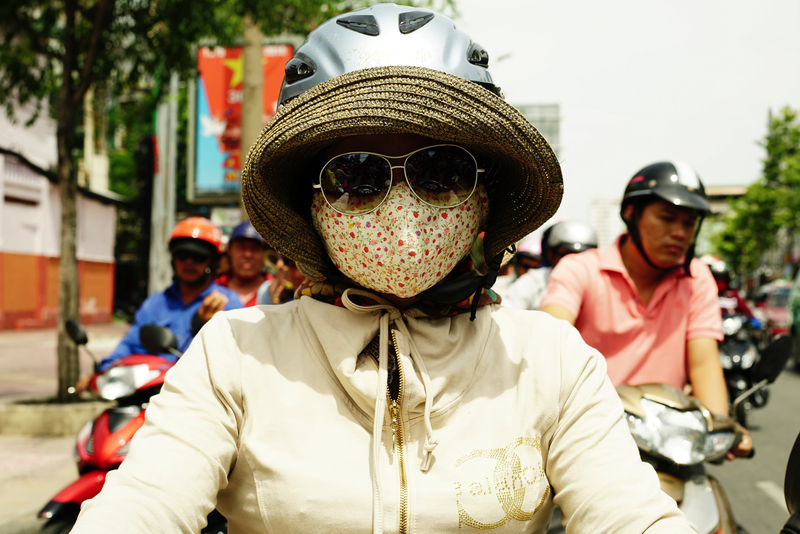 When I told people in Vietnam about foundation, tanning creams and UV solariums that we have in every western city, they didn’t believe me! 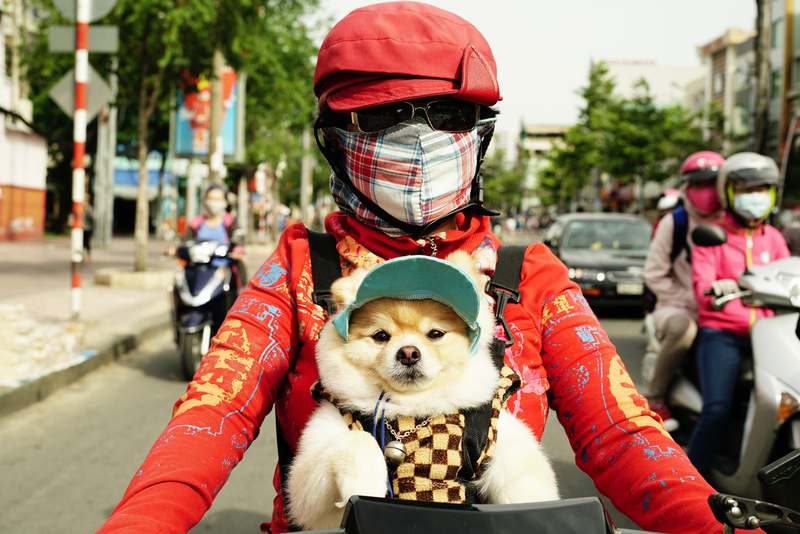 Woman with a colored "Cover–up Style" and her dog driving on the streets of H.C.M.C. 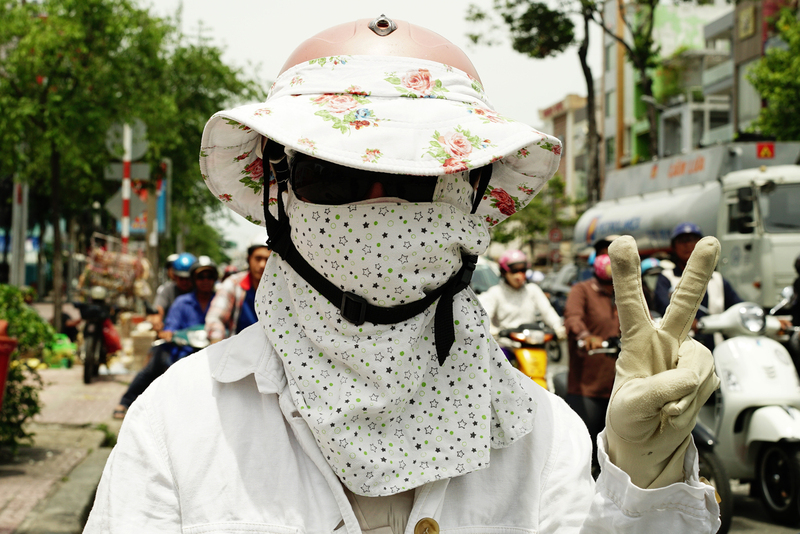 These 30 images are part of WHITE SKIN project, a series of portraits of the scooter drivers in H.C.M.C., Vietnam. I was especially interested in the original, colorful, modern look and individuality of some drivers. 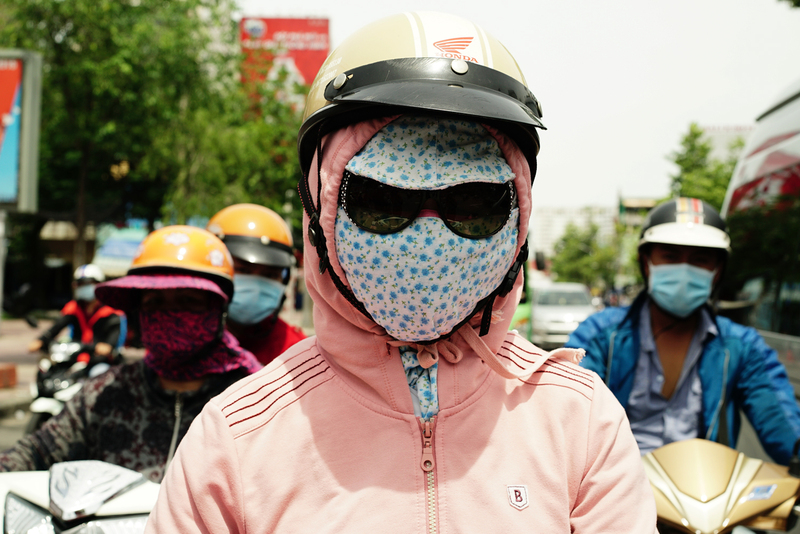 Vietnamese love to keep their white skin and even in the humid tropical heat, they wear many layers to keep out the sun. 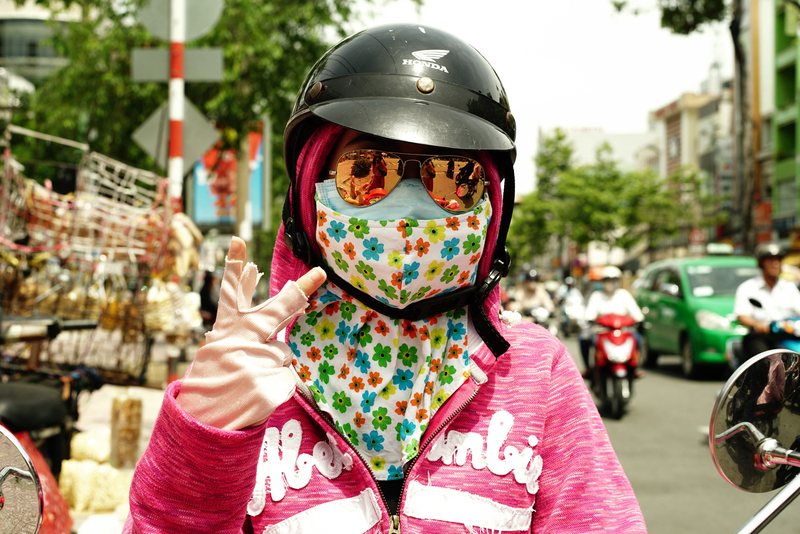 This cult of whiteness for the youngest generations has given rise to exciting, colorful, and modern expressions of scooter fashion – “cover-up style”: a mix of Japanese Hello Kitty accessories, hipster western jeans and sweatshirts on which any logo is welcome. 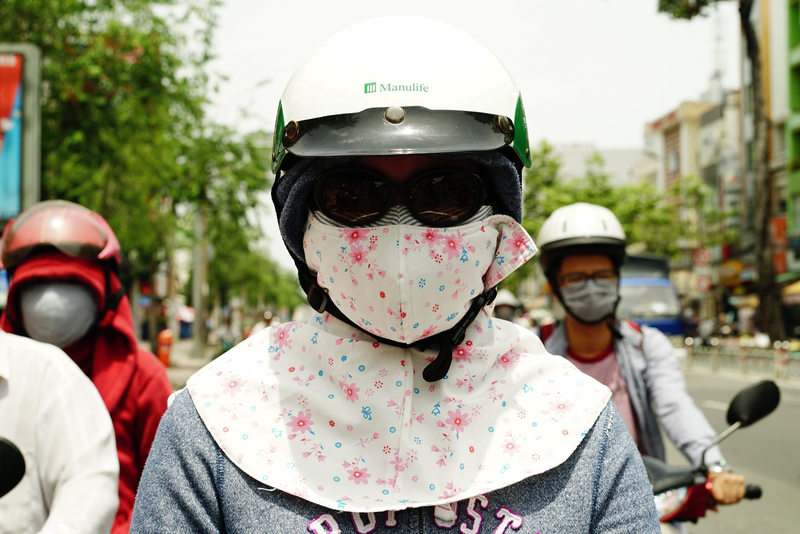 In this communist country the recent access and attraction to western consumer products, especially in big cities obliterates traditional Vietnamese dress. 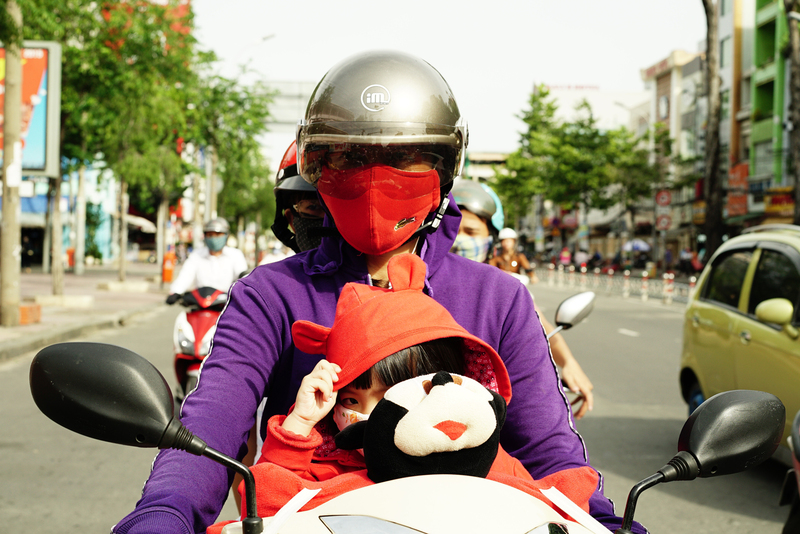 Woman with a colored "Cover-up Style" and her daughter driving on the streets of H.C.M.C. Woman, her kids and Minnie Mouse with a a vivid colored "Cover-up Style" driving on the streets of H.C.M.C. 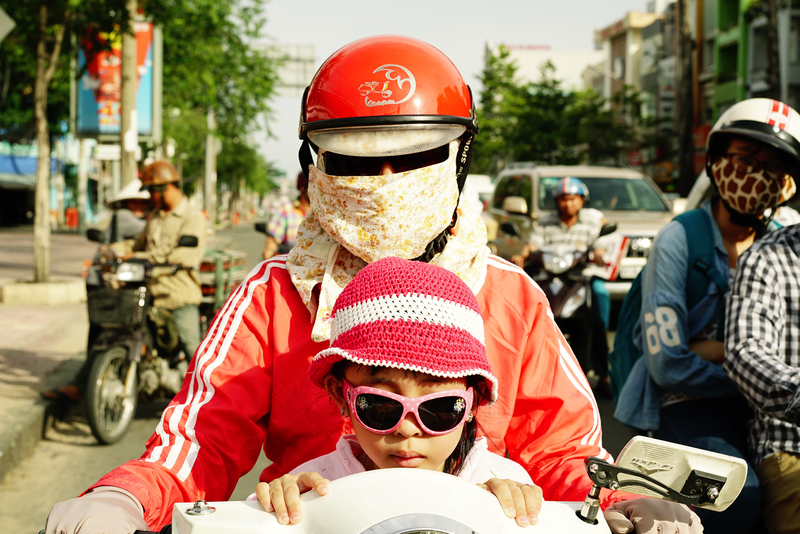 Woman and her two kids with black and white squares mask driving on the streets of H.C.M.C. 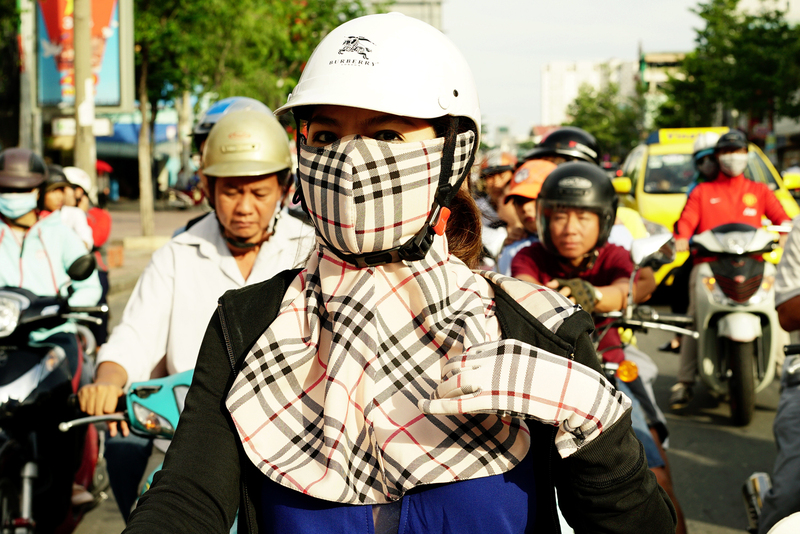 Girl with Burberry plaid accessories "Cover-up Style" driving on the streets of H.C.M.C. 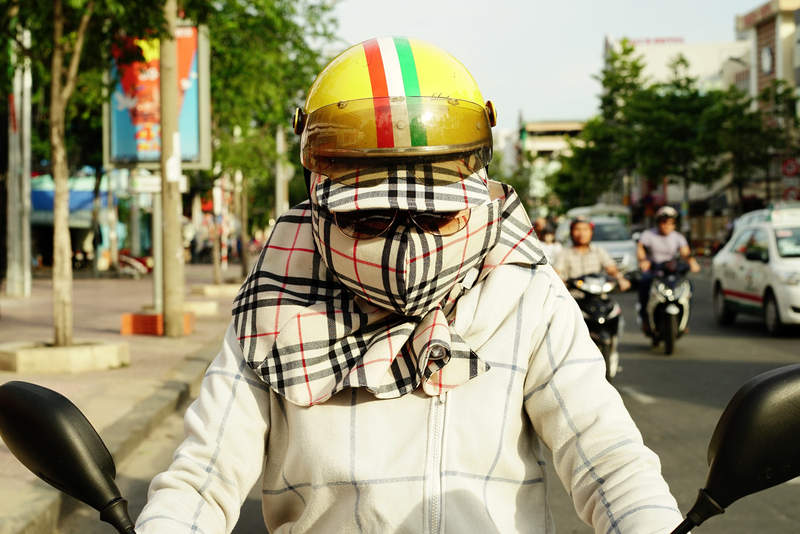 Woman with Burberry plaid "Cover-up Style" driving on the streets of H.C.M.C. 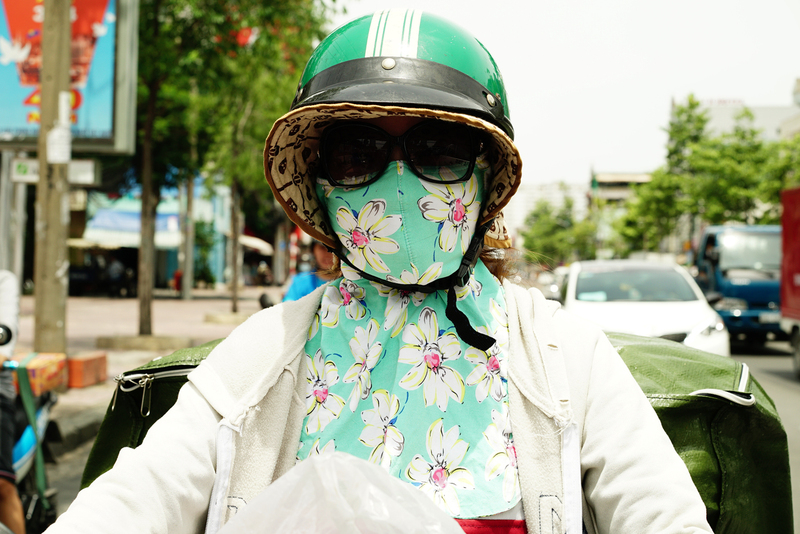 Woman with flowery mask "Cover-up Style" driving on the streets of H.C.M.C. 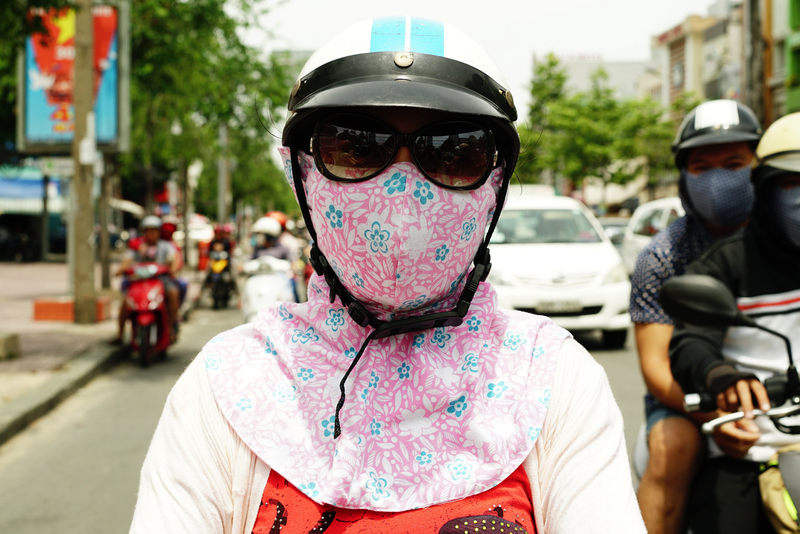 Woman with a large flowery mask "Cover-up Style" driving on the streets of H.C.M.C. 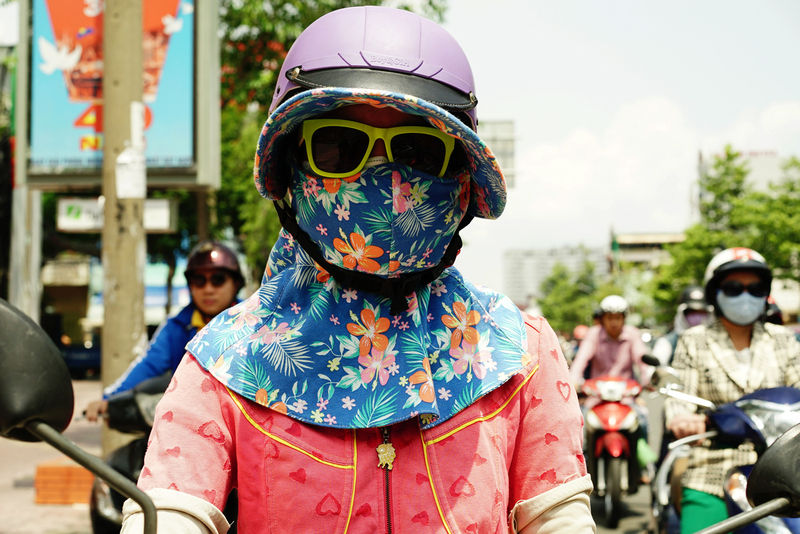 Girl with a colorful flowery "Cover-up Style" driving on the streets of H.C.M.C. 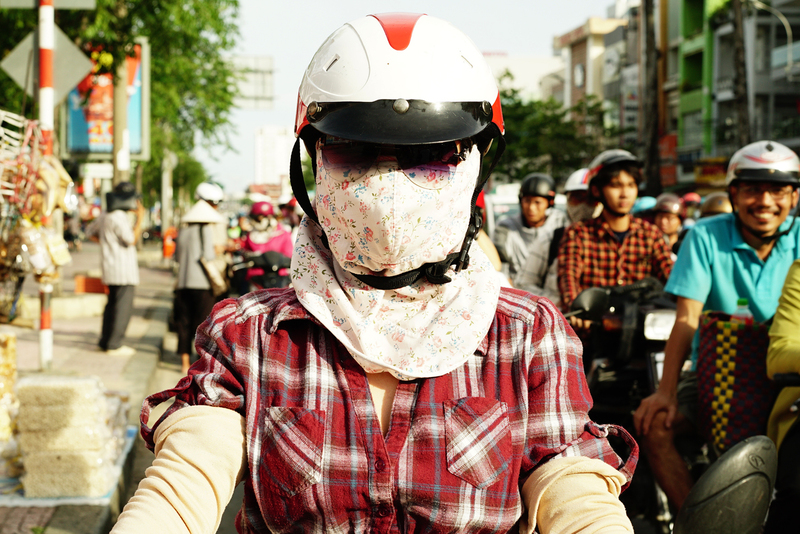 Girl with a casual and flowery "Cover-up Style" driving on the streets of H.C.M.C. 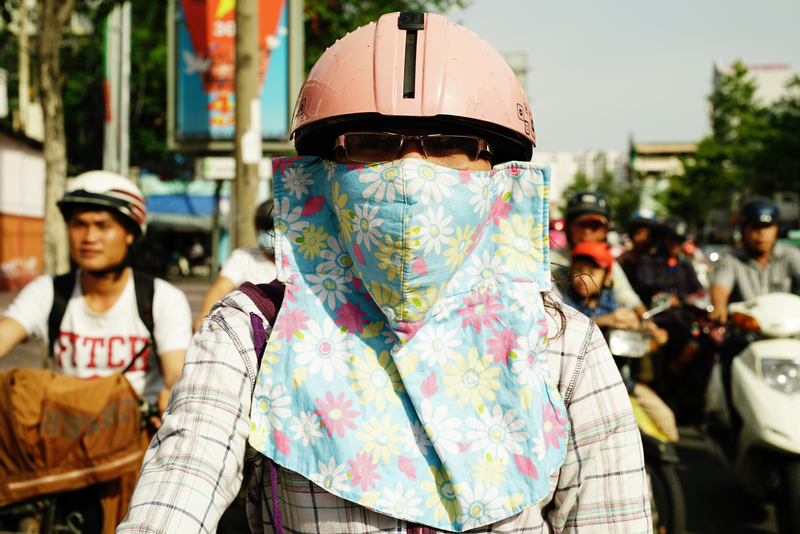 Girl with a pink flowery "Cover-up Style" driving on the streets of H.C.M.C. Girl with a white flowery "Cover-up Style" driving on the streets of H.C.M.C. 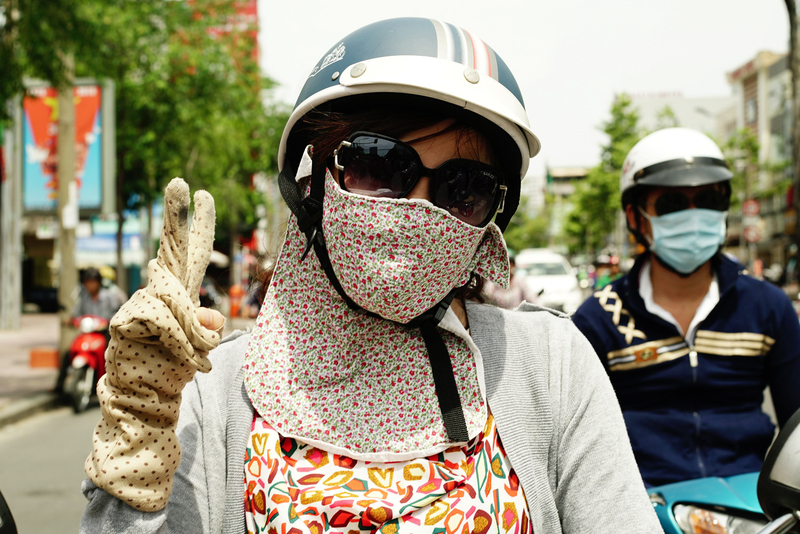 Girl with gloves and flowery "Cover-up style" driving on the streets of H.C.M.C. 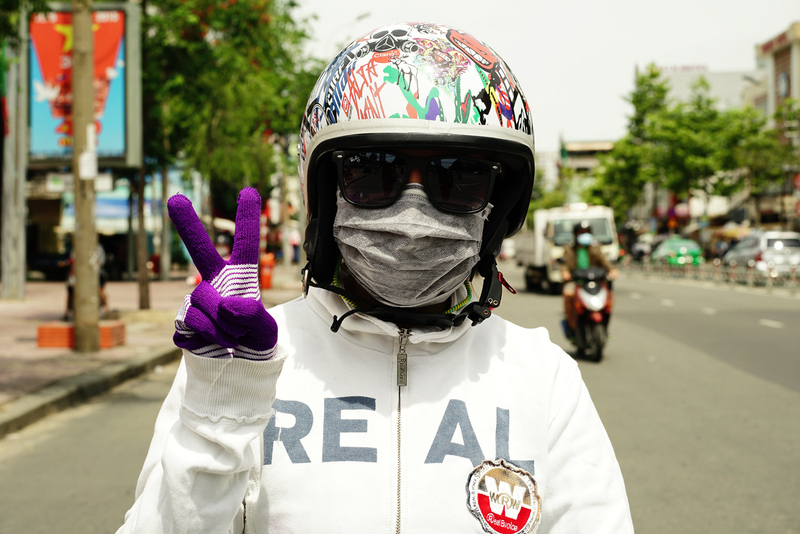 Girl with gloves and white flowery "Cover-up style" driving on the streets of H.C.M.C. Girl with a double flowery "Cover-up Style" driving on the streets of H.C.M.C. 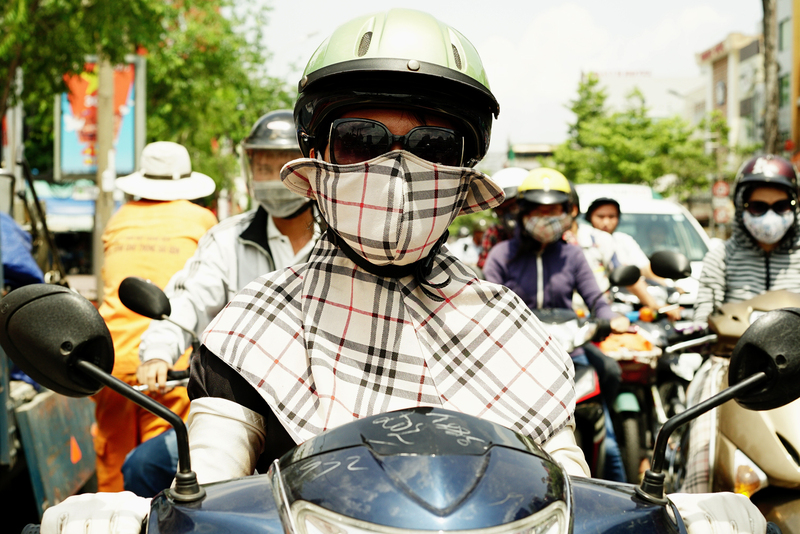 Girl with Burberry and square plaid "Cover-up style" driving on the streets of H.C.M.C. 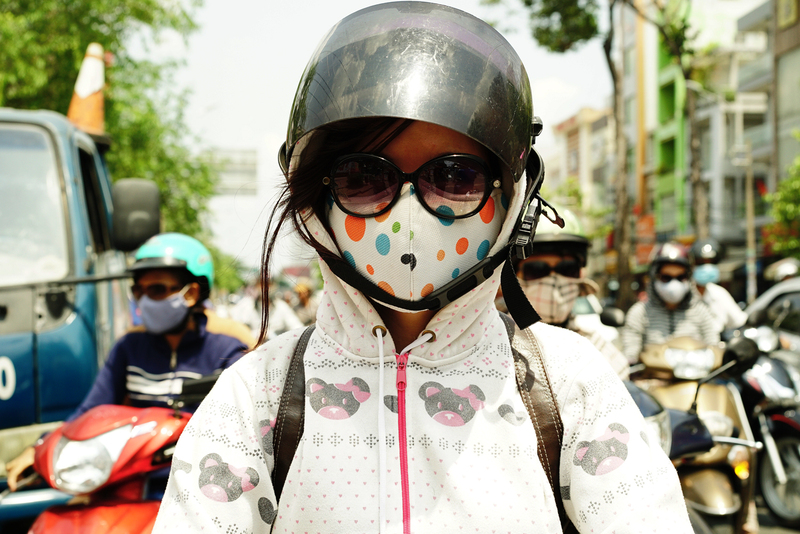 Girl with jacket and pinky "Cover-up style" driving on the streets of H.C.M.C. 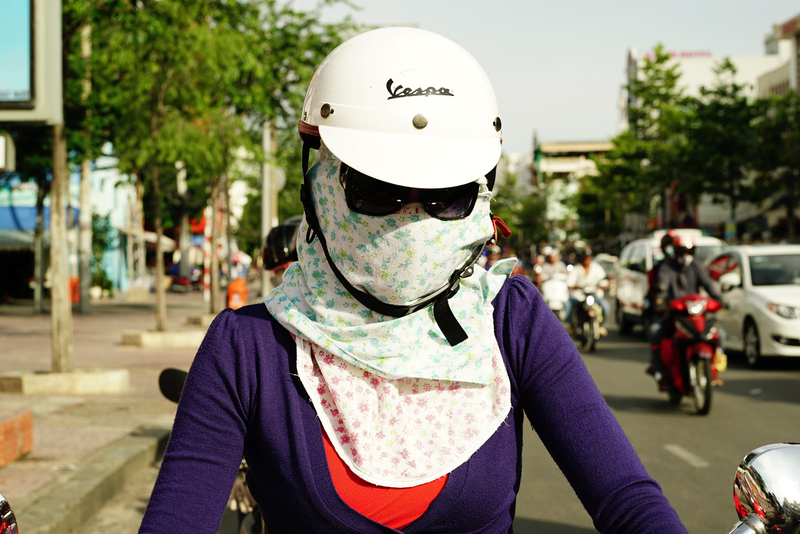 Girl with black and white "Cover-up style" driving on the streets of H.C.M.C. Girl with red flowers on beige "Cover-up style" driving on the streets of H.C.M.C. 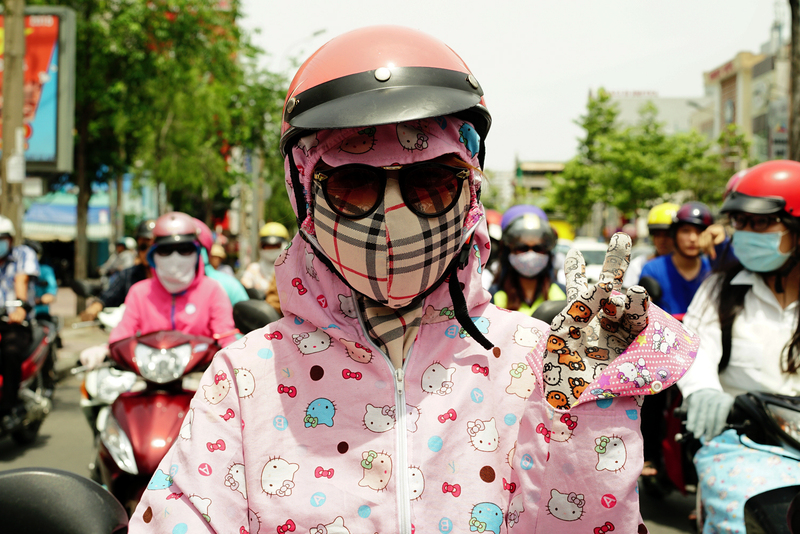 Young girl with Hello Kitty-Burberry "Cover-up Style" driving on the streets of H.C.M.C. 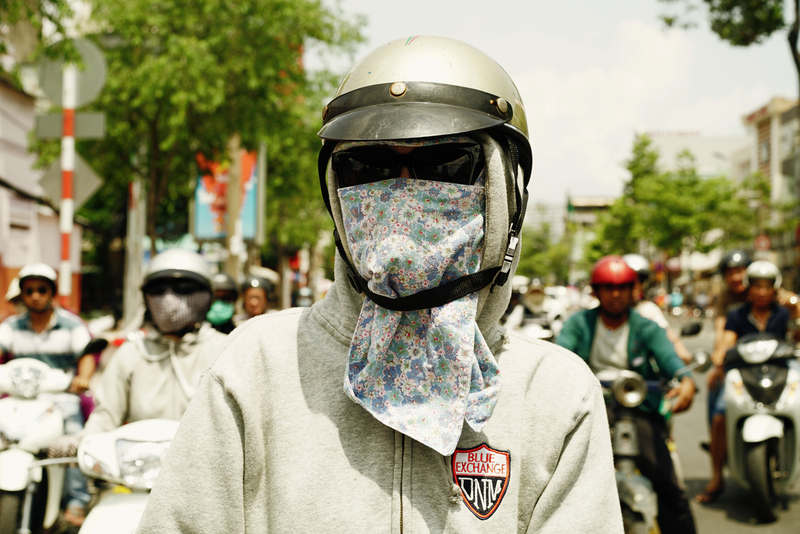 Teen-ager with a pink sweater and flowery mask "Cover-up Style" driving on the streets of H.C.M.C. 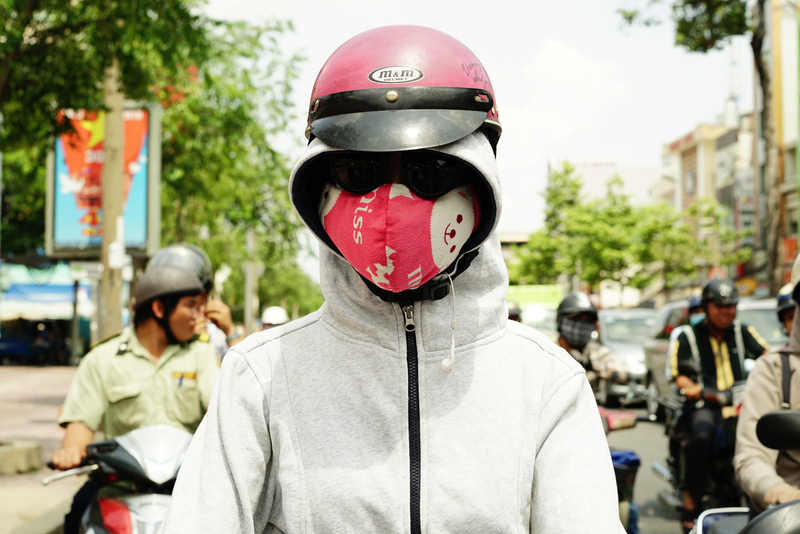 Teen-ager with a pink mask and gray sweater "Cover-up Style" driving on the streets of H.C.M.C. 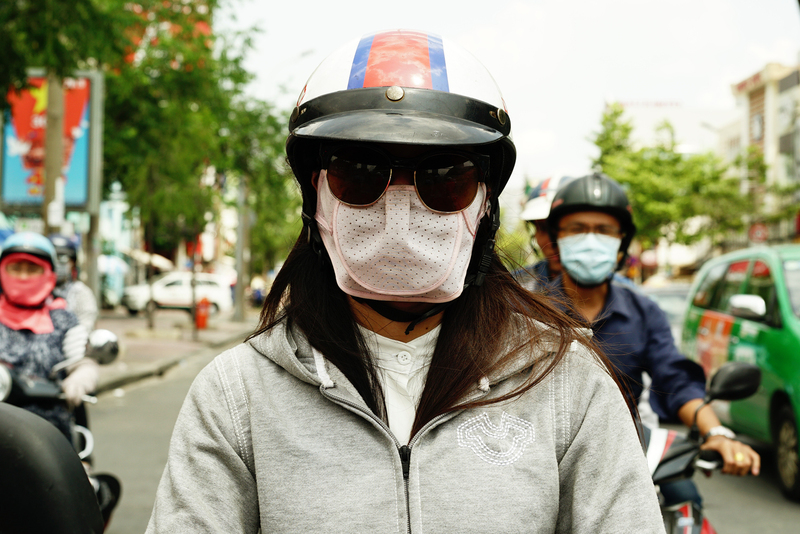 Girl with pig mask "Cover-up style" driving on the streets of H.C.M.C. 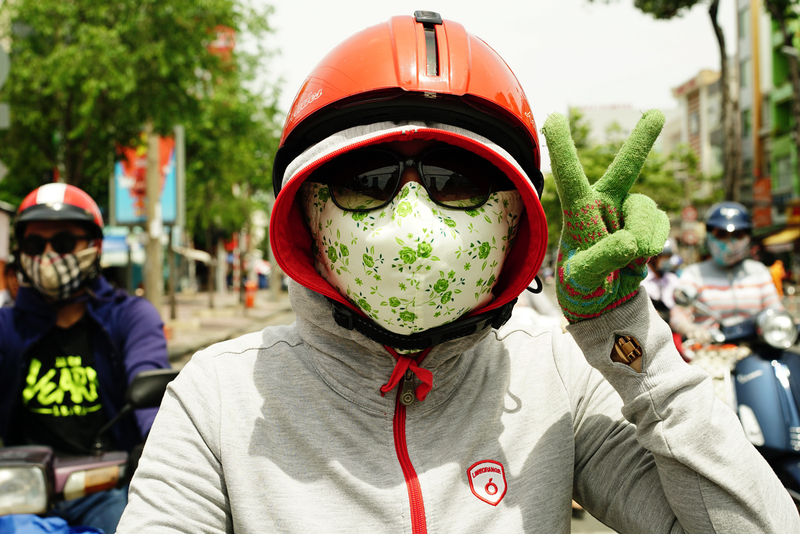 Girl with gloves and flowery mask "Cover-up style" driving on the streets of H.C.M.C. 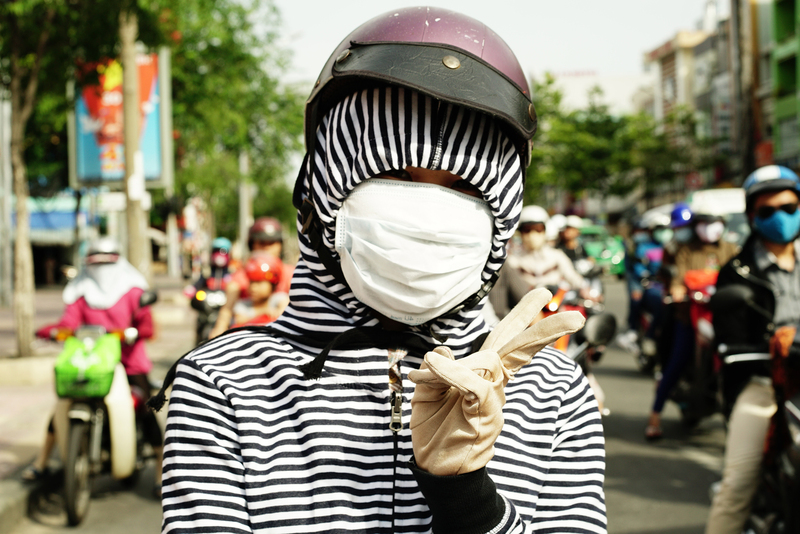 Teen-ager with gloves and white sweater "Cover-up Style" driving on the streets of H.C.M.C. Teen-ager with gray sweater with flowery "Cover-up Style" driving on the streets of H.C.M.C. Teen-ager with black and white strips sweater "Cover-up Style" driving on the streets of H.C.M.C. Teen-ager with simple decorated "Cover-up Style" driving on the streets of H.C.M.C. 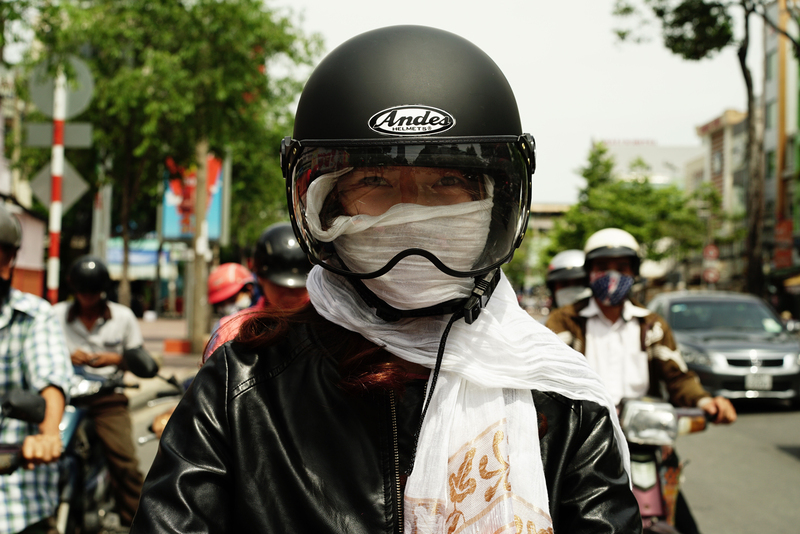 Girl with a modern leather motorcicle "Cover-up Style" driving on the streets of H.C.M.C.